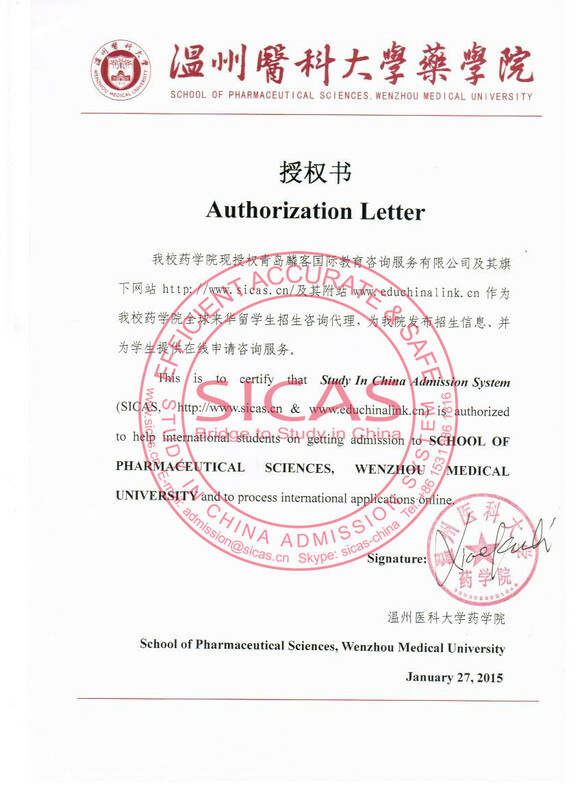 According to the Chinese training goal for the undergraduate medical students, and the international demands as well as the needs of the international students` countries, we shall educate and train them into qualified professionals, who can do clinical, teaching and research work in medical care institutions. 3) Applicants must possess with a relatively higher level of proficiency in English. Certificates for English learning throughout the primary and high schools or certificate for English proficiency test shall be produced for non-English native speakers.